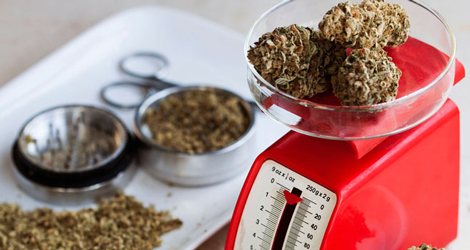 High Times columnist and cookbook author Elise McDonough dispels rumors surrounding a growing billion-dollar industry. You know stoners are really hitting their bongs stride when marijuana dispensaries outnumber Starbucks locations in various parts of Los Angeles. That statistic alone is worthy of a toke. Over the past seven years, major policy shifts, ballot initiatives, and successful legalization efforts have brought marijuana to a national stage. As of now, four states have fully legalized cannabis for both medical and recreational use, with a handful of other states poised to follow suit. With the rise of “casual consumers” (think Flanders-types and grandparents), and the shift in transactions from sketchy back-alleys to well-appointed dispensaries, it’s no surprise then that the edible marijuana industry has exploded onto the marketplace, attracting the public with elaborate baked goods and infused oils that make pot brownies seem old-fashioned. Companies are increasing sales and profits at an astonishing rate. Meanwhile, agricultural consultants with degrees in plant science, master chocolatiers, and former bakers have entered the scene to create more competition in a billion-dollar industry backed by venture capitalists. Few people are as plugged into the cannabis-cooking scene as Elise McDonough, who is a High Times staffer, author of The Official High Times Cannabis Cookbook, and official judge at the Cannabis Cup, where she rates recipes like Reef Jerky and Cali High Iced Tea. “The products keep improving every year,” says McDonough. 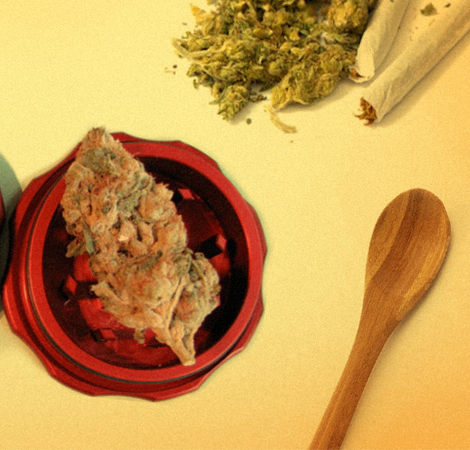 With the emergence of big brands and a growing acceptance about consuming pot, there is more reason than ever to understand the ins and outs of cannabis foods. Here, we have McDonough set the record straight about the most pervasive rumors surrounding edibles—read up before you cop that next bag of pot gummy bears. 1. 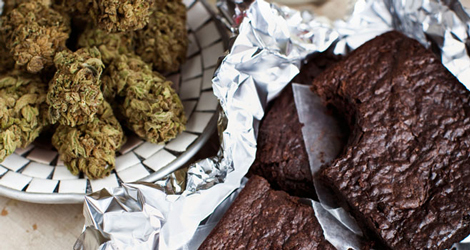 Throwing weed into your brownie mix is the first step towards gettin’ toasted. 2. The most potent cannabutters are made by simmering for three days. 3. Lab-tested edibles reliably contain the amount of THC listed on packaging. 4. You should eat an entire edible to see how you react to its potency. 5. Eating mangoes will cause your weed to feel more potent. 6. 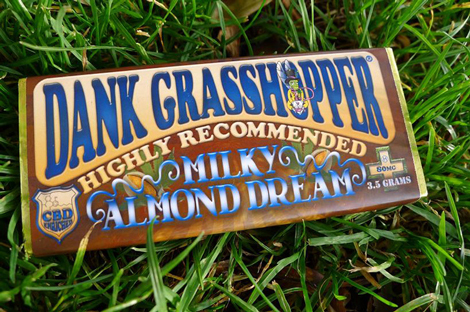 Edibles are always best in dessert form. 7. 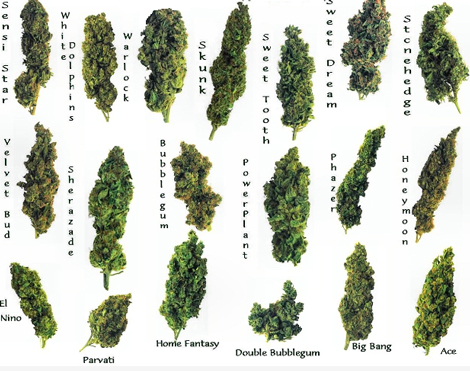 The type of weed you use doesn’t matter. 8. You can OD on edibles. 10. Edibles made of BHO (butane hash oil) concentrates are better than those made with cannabutter.